Dear One, as you have processed the energies from the last three weeks, things are now opening up for you. You have cleared and purged massive amounts of old energies and paradigms to make space for the the new, higher vibrational light codes and realities. Remember that any of the experiences that have been a little “rocky” in the past few weeks are simply fragments of the third dimensional illusion. Look forward to the bright future that is coming into your experience. Now, we invite you to shift your focus towards the speeding up of your creations and manifestations. Hold steadfast to your inner center and continue to connect with your Divine Inner Being. 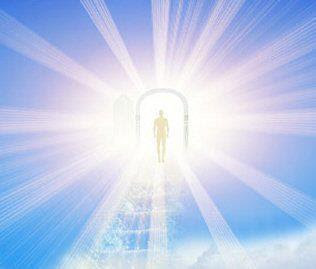 You are ready to step into a higher dimensional reality of ease, flow, love, joy, peace, collaboration, abundance and connection with all higher Realms of Light. Notice and acknowledge the first signs of this new reality coming in. Celebrate and focus on how blessed you are.